This post is sponsored by Dorco Razors. Exfoliating a day before you plan on shaving, helps to prepare your skin. It buffs away dead skin which helps to avoid any shaving cuts or nicks, and it also lifts your hairs which allows a closer shave. Now I’m not gonna lie.. I use coconut for everything lol, but its extra freaking amazing for shaving. Instead of using shower gel, or shampoo, or good ol’ fashioned shaving cream, wack a bit of coconut oil on. You will feel as smooth as a baby dolphin. Its life changing.. honestly & truly. Gone are the days where you’d buy a pack of cheap razors from Tesco for £2 that literally felt like you were using a hedge trimmer on your legs. Now that I’m trying the whole adulting thing out, I really feel like my life is together when I’ve got a great razor to hand. Lately, I’ve been using Dorco Razor Eve 6 which you can buy here. – the experts in shaving technology. With 6 blades split into a 3 blade format and a flexy head attached, you can contour shave to your body. I literally shave everything; legs, armpits, arms & even my big hairy toes LOL LOL LOL & using Dorco razors puts my mind at ease that I’m not going to give myself any cuts or little nicks. You guys know I also have pretty sensitive skin so I’m prone to rashes and redness – especially when shaving. The Dorco Eve 6 has a moisturising band with aloe vera, vitamin E & lavender which calms and protects even the most sensitive skin. 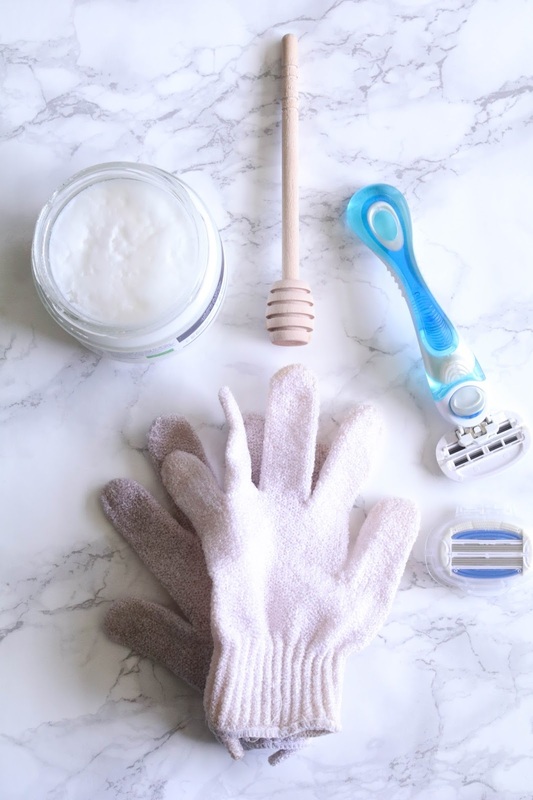 Its also a razor you can use on the go too (which is basically my life) as the technology enables you to get a quick but close shave, which is perfect for us girl bosses or busy mums. Lets face it.. We don’t always have the time for a pamper do we? Im also a little bit lazy and theres a billion other things I’d rather be doing than shaving my legs. Using old razors leaves your beautiful skin vulnerable to cuts and and niggles. Its also pretty unhygienic too! Changing your razor or razor head after 4/5 uses enables you to get the cleanest, closest shave at all times. 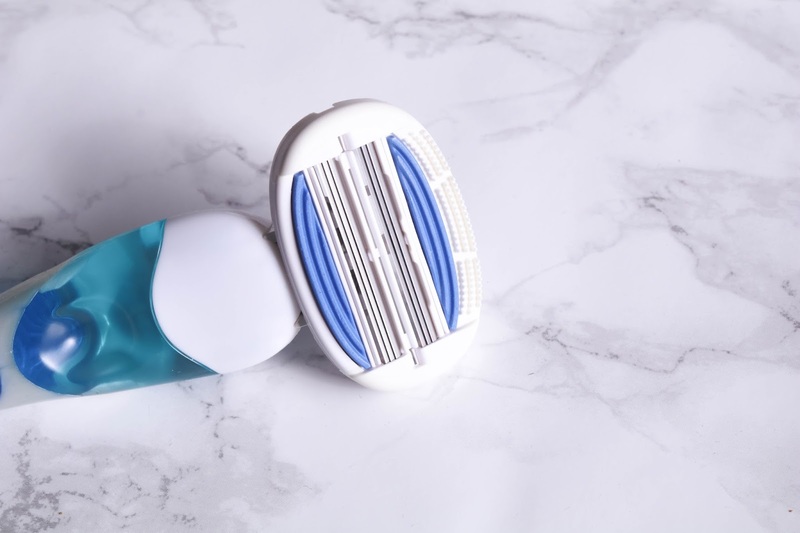 Dorco Razors offers a subscription service for £5.45 a month or £16.35 a year which is great for me and other busy women. I often forget to buy new razors, and I end up having a moment in the shower of ‘I think I’ve been using this razor for about a year and thats actually disgusting, I am vile’. So having my razors delivered straight to my door is just one less thing I have to worry about. YAS!! As soon as I’m out of the shower, the first thing I do is reach for a moisturiser. Applying a thick moisturiser all over, paying close attention to the areas you’ve shaved, allows your skin to recover. The lotion can sink into your skin, adding even more smoothness. This is where I climb into bed and roll around because shaved skin against clean bed sheets is one of the greatest things in life. Am I right or am I right? Thank you to Dorco Razors for collaborating with me on this post. You can purchase Dorco Razors here and with code GRACIE10 you will receive 10% off.